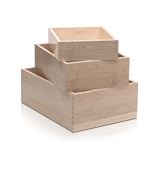 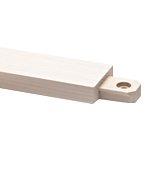 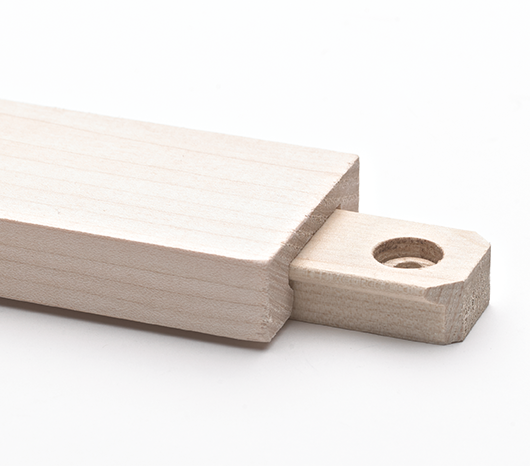 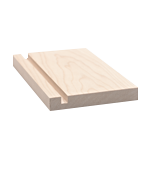 Waterville Woodcraft, the largest manufacturer of wooden drawer guides in America, offers a standard drawer dovetail model or can develop customized models for its customers. 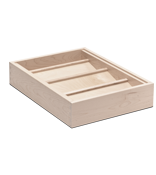 This drawer guide is simple and reliable and enhances the look of «all wood» traditional furniture. 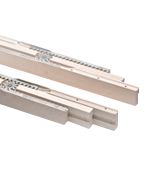 The components can be delivered ready to use (drilled or tenonned) or just profiled for the customer to cut and machine to its needs. 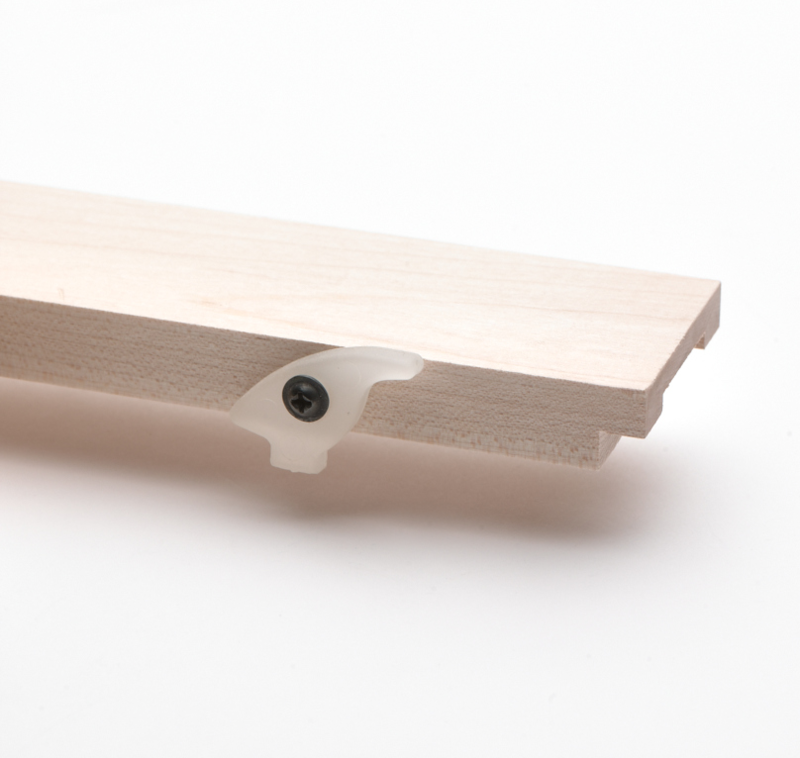 Two metal support models are also available to simplify the installation of the groove section under the drawer.